The Air Max 97 has to be one of the most iconic releases for 2017. If you think there couldn’t be a bigger launch, be prepared for yet another big release. 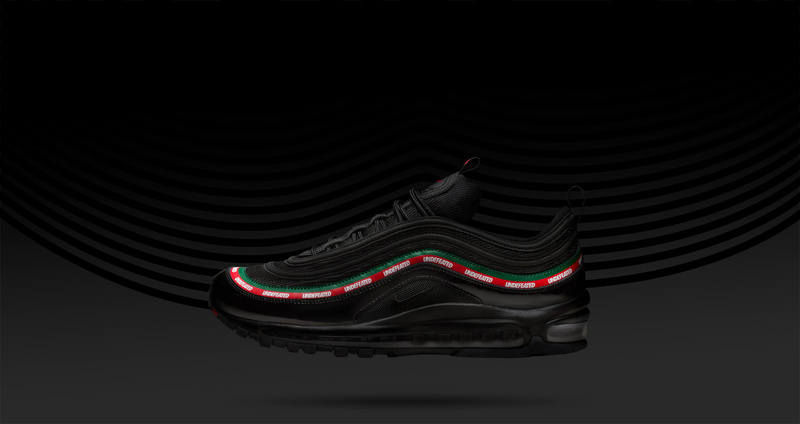 The Air Max 97 x Undefeated is a collaboration of Nike celebrating the 15 years of the LA sneaker boutique being a big cultural influencer. The 90’s revival sneaker will be available in an all black finish and Undefeated branded detailing. Be sure to get your hands on one of these. POSTED IN: Uncategorized by admin.